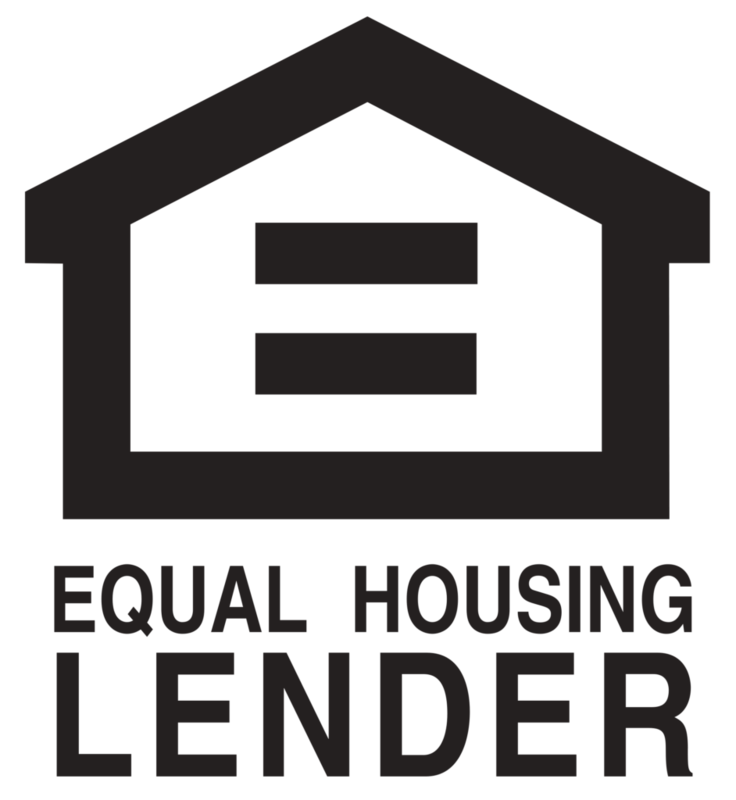 The Federal Housing Finance Agency (FHFA) is the government agency that sets the mortgage loan limits that apply to all conventional mortgages delivered to Fannie Mae and Freddie Mac. Meaning, they ultimately determine what is considered a “normal” loan and what is considered a jumbo loan. For 2017 the new conforming loan limit is $424,100 which is a $7,100 increase from the age-old amount of $417,000 that’s been around since 2006. This means a loan that is greater than $424,100 is considered a Jumbo Loan UNLESS the property is in a High-Cost Area. The FHFA defines a High-Cost Area to be: “areas where 115% of the local median home value exceeds the $424,100”. In other words, high-cost areas are where homes get really expensive. These area also have increased loan limits to $636,150 (150% of $424,100) which means for these areas jumbo loan amounts don’t kick in until the balance is great than $636,150. 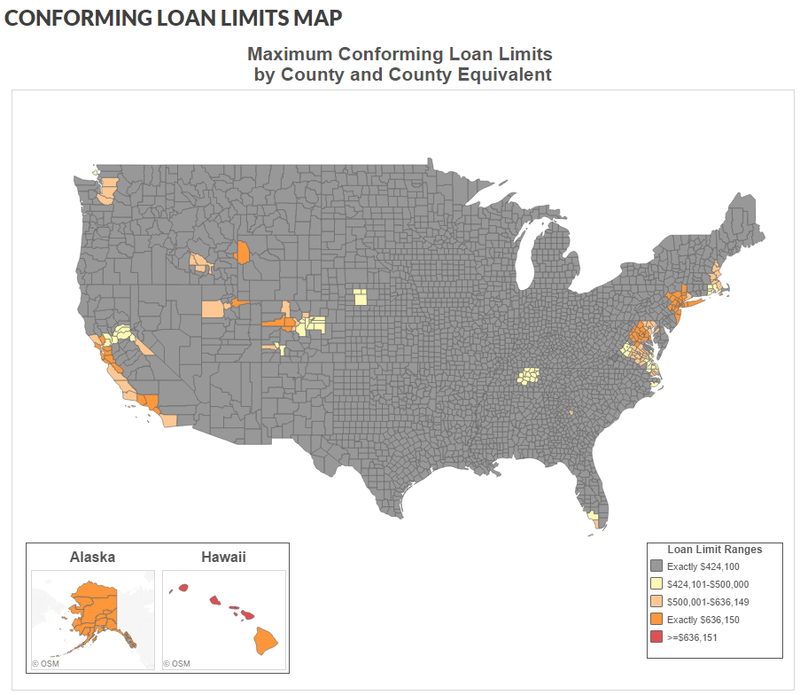 We should note that special statutory provisions establish different loan limit calculations for Alaska, Hawaii, Guam and the U.S. Virgin Islands. In these areas, the baseline loan limit will be $636,150 for one-unit properties, but actual loan limits may be higher in some specific locations. Who knew Guam was so expensive? The map below highlights counties (non-gray) that are high-cost areas. By clicking on the map it takes you to the FHFA’s website where the map is interactive and provides greater detail for each county.